In case you haven't noticed, it's hot y'all. I live in Texas now, so I'm allowed to say y'all when talking about the heat. The summer is flying by. Heck, this whole year is flying by. We spend our weekend days looking for ways to cool off. 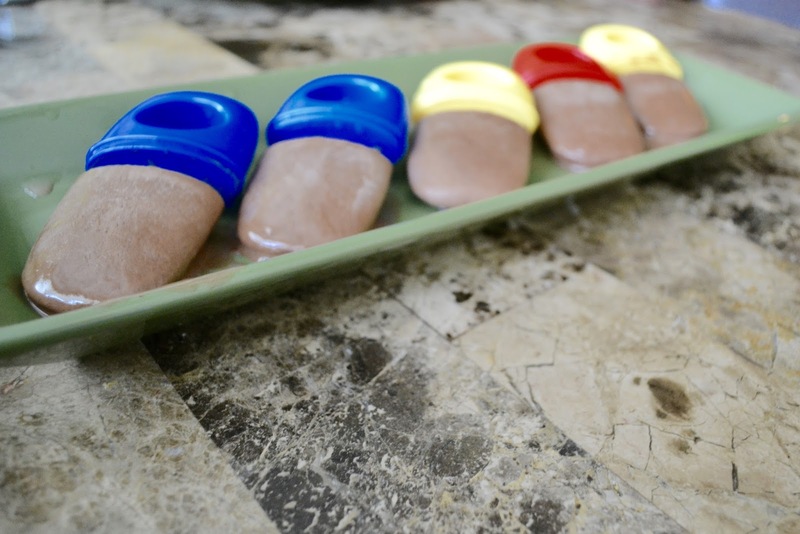 I made these refreshing delicious protein fudge popsicles with my chocolate Premier Protein powder. I am a Premier Protein ambassador and this post is sponsored by Premier Protein. All opinions are my own. If I hated it, I'd tell you. This post contains affiliate links, that means if you click on a link in this post and make a purchase, I make a small percentage of the sale with no additional cost to you. No one is getting rich here, it just helps with the running (pun intended) of this blog. With only four ingredients, they were so easy to put together and taste just as delicious as those fudge pops you buy from the store, but healthier with 30 grams of protein (per scoop) only two grams of sugar and no artificial sweeteners, flavors or colors in Premier Protein chocolate protein powder. These are a great post workout snack to cool off and protein up! Mix up the ingredients in a blender and pour the liquid into popsicle molds. I found popsicle molds at Kroger but they are also available on Amazon. Freeze for three to four hours then run molds under hot water to loosen the popsicles from the molds. 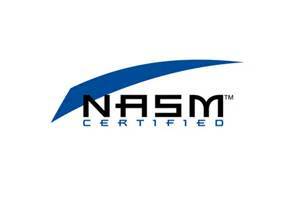 I am a NASM personal trainer and RRCA adult distance running coach that specializes in strength training for runners. I offer in-person training in Fort Worth, TX in the Shredshed, online training and nutrition coaching. If you are interested in coaching, please contact me. Have questions? I'd love to help. 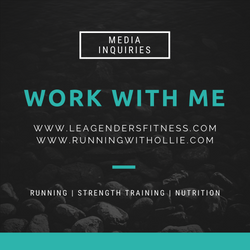 While I am a certified personal trainer and nutrition coach, I am not your personal trainer and nutrition coach. Since I don't know your exercise abilities, injury background or medical history, please see your doctor before beginning any new exercise or diet program. This is an opinion blog. No information in this blog is intended to be taken as medical advice or prescription. Please see your doctor and/or registered dietitian for any health concerns. Hi, friends! Life has been crazy busy and as you read this I am getting ready to leave for my trip to Vegas to go to the IDEA World fitness convention and BlogFest with Fit Approach. I am very excited about my trip and I'll be sure to have a lot of goodies for you when I return. 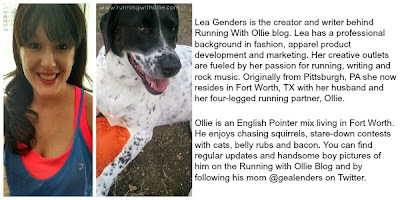 It's time for everyone's favorite post of the month, Tuesday Tails Furry Feature when I introduce you to the cutest four-legged runners on the internet. 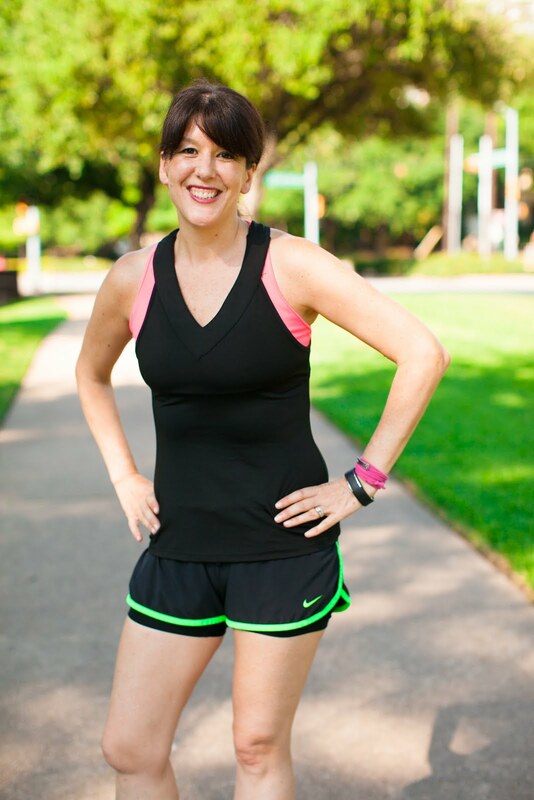 This month I am thrilled to introduce you to Melanie from Dallas, TX who is my Instagram friend and has quite the love for dogs and running. Hi, Melanie. Tell us a little bit about your favorite running partner. I have four fur doodles. 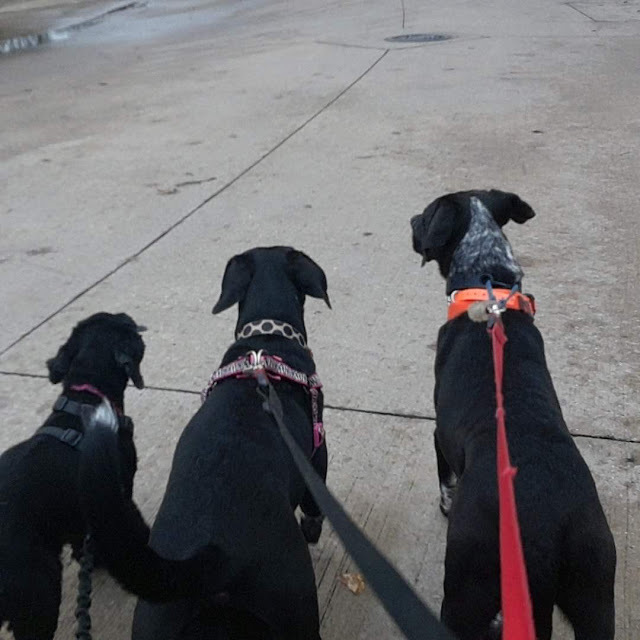 Two 16 year old cocker spaniel sisters (Maalei and Kadi) and two German short hair pointers (Scout and Addicus) that are 2.5 years old. One of my cocker spaniels is retired (Maalei) and the other is the leader of the pack (Kadi). Yes, at 16 yrs old she can keep up with my 2 year olds. All of my doodles are rescue doodles. White Rock Lake in Dallas. I'm known as the dog lady. Yes. I took Maalei to NYC and she won 2nd place in the Iams doggie 5k. We entered most races around town and were usually the first dog through the finish line until just a few years ago. They could run a seven minute mile. My most proud moment was finishing the Hawaii ironman in Kona Hawaii. 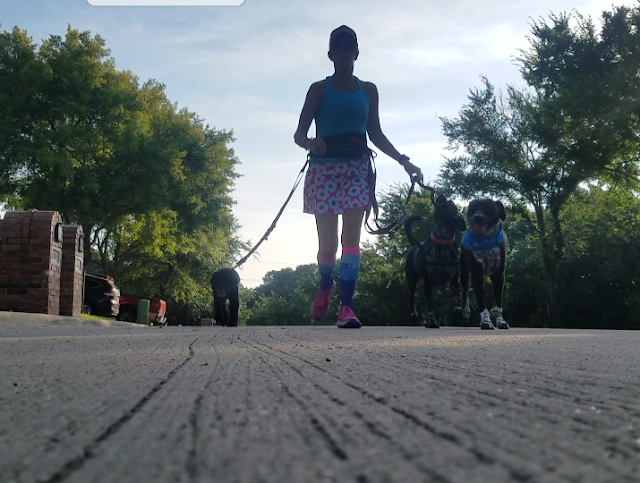 My dogs were training partners and gave me my strength to finish the race. My mom and future husband were present. My husband and I married two days later in Maui. My doodles are my heart and soul. They will run their heart out for you in rain, sleet, hot or cold. They teach loyalty and perseverance. Most importantly they always have a smile on their face. I would save all tbe doodles if i could. 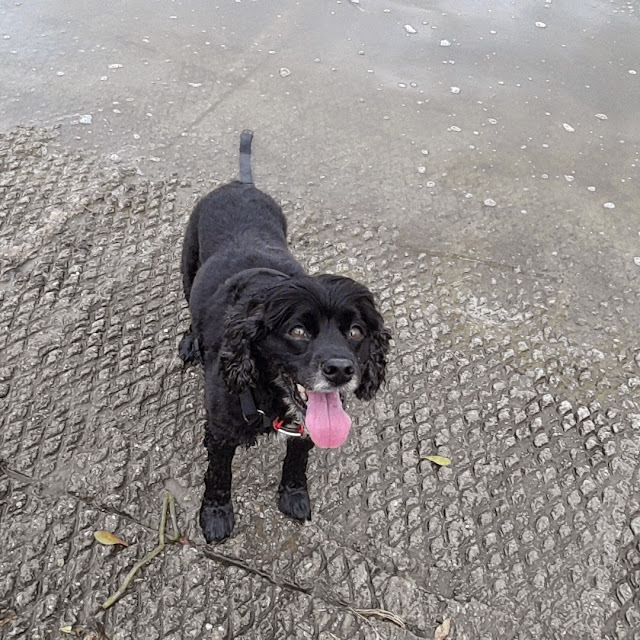 Do you have any funny stories about your dog? In NYC we did an underwear run 5K the night before the race. Maalei was dressed in an underwear costume that matched me. She was a hit. 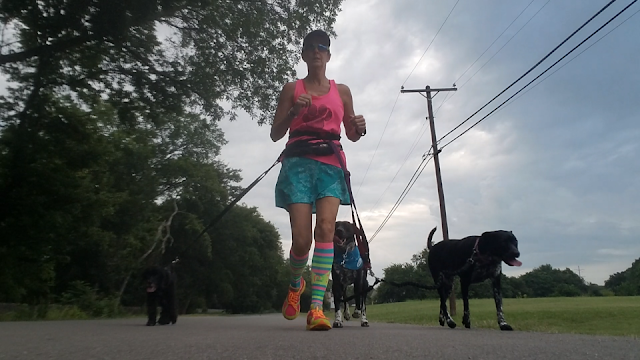 Anyone that knows me knows my love of my doodles and they have afforded me the ability to train and do all my bucket list races including a 50 miler. Next on list is a 100 miler. Do you run with your furry friend? Want to be featured next? Fill out this form to be considered as a future furry feature.